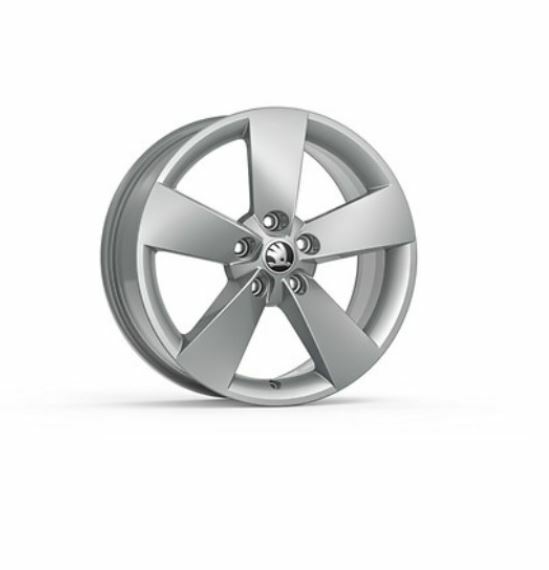 The SKODA Genuine Accessories product range offers endless exterior and interior customisation options. 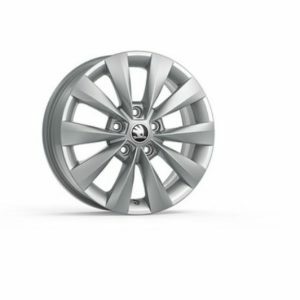 Premium alloy wheels are designed to increase the vehicle’s dramatic look, each SKODA model comes with a unique thoroughly designed aluminium wheel collection. 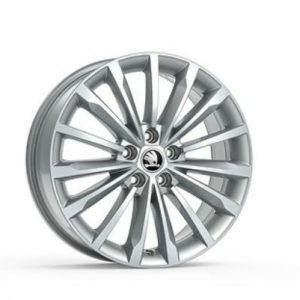 Designers, testers, quality experts and other specialists have put loads of energy and care in creating such collections, and the extensive portfolio of shapes and colours is guaranteed to offer something for everyone, whether you prefer a sporty look or wish to improve the vehicle’s already impressive elegance, besides their aesthetic function, light weight alloy wheels boast excellent mass distribution parameters for reduced inertial forces of the rotating wheels and therefore increased acceleration and braking dynamics, and the overall driving comfort is enhanced by reducing the unsprung weight. 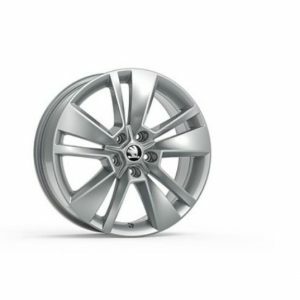 Cast as a single piece of aluminium alloy, the wheels are covered with a protective layer of extremely hard and fire proof varnish. 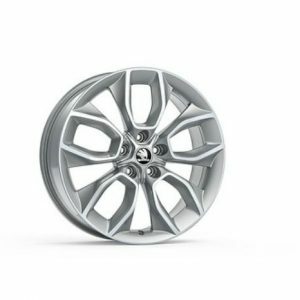 Each part of the wheel has been put to a series of stringent load tests, to remove impurities from your lightweight alloy wheels, we recommend using the ŠKODA Genuine Accessories line of detergents. Please email us your full registration number to check compatibility for any parts listed. Please Note Prices In Our Internet Shop May Be Different To Instore. These Prices Are Only Valid For Purchases Made Via The Internet. ©Copyright 2017 Caffyns. All Rights Reserved.